India’s Department of Telecommunication had ordered a special financial audit into the books of some telecom operators including RCom, Bharti Airtel, Tata Teleservices, Vodafone Essar and Idea Cellular. This audit was conducted in May this year and the findings for RCom are out. 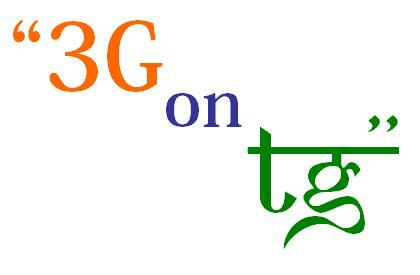 According to the guidelines, a telecom operator cannot hold more than 10% stake in another operator. Reliance holds about 10% stake in the company, with the other investor being Tiger Traders. It is learnt that the Board of the latter(Tiger) has Reliance employees. Also, Reliance had also given a huge lot of redeemable preference shares to Swan, which might have an impact on their stake. 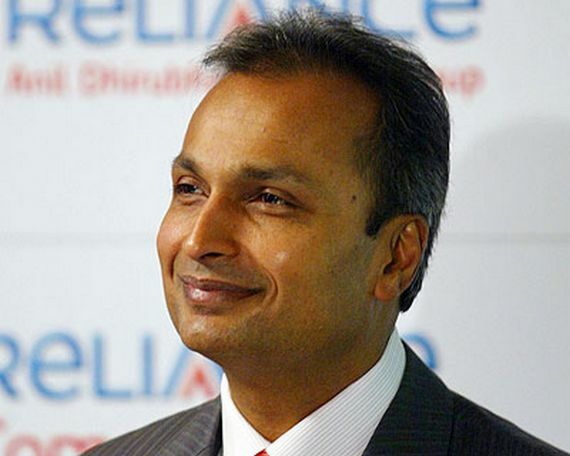 Reliance, however, states that it has a 9.9% stake, which adheres to the regulations. Currently, the DoT has asked the MCA or the Ministry of Corporate Affairs to look into the matter. There are still a lot of people in the country who are using cellphones without an IMEI number. Connectivity to these cellphones was suposed to be blocked by telecom operators, as instructed by the authorities. DoT has now taken things more seriously by its decision of imposing a fine on a fortnightly basis on operators failing to do their duty. Telcos were trying to find a way out of this, by providing a software which could generate the needed number for them. However, this has been strictly disallowed. Currently the new deadline, before which the operators are supposed to do the needful, has been set to 15th April. In an attempt to make the best of the situation, theDoT might just allow more operators to bid for spectrum in the 3G auction. The body has decided that it would accomodate more operators in circles, in which additional capacities exist. These additional spots would help the government to get more money and, on the same hand, make the game more competitive. Going into specifics, it was expected that the number of operatorswhich could be accomodated would be 2-4. However, it was found some more operators could fit into circles like Kolkata, Karnataka, Andhra Pradesh and Maharashtra. The new numbers making the rounds are 6-8, which means twice the competition. Yes that’s true if a draft information memorandum of the DoT is to be believed. According to the same, the ministry’s claims of having room for about 8-10 players in each circle does not hold true. Shockingly, there is room only to accommodate a maximum of 4 players in each circle. With the Indian market being highly competitive and housing just about a dozen players, the constraint would leave many of them empty handed. Adding to the concerns, the ministry has already handed over spectrum to the public sector players – MTNL and BSNL. This would be the worst news for rookies in the field, who would be going against biggies like Bharti and Vodafone. The true picture will be exposed as we get closer to the auction dates. Till then its more of a nail-biting time for the beginners.